In the framework of Creative Africa, a major exhibition gathering African art, photography, fashion and architecture , Philadelphia Museum of Art presents The Architecture of Francis Kéré: Building for Community . 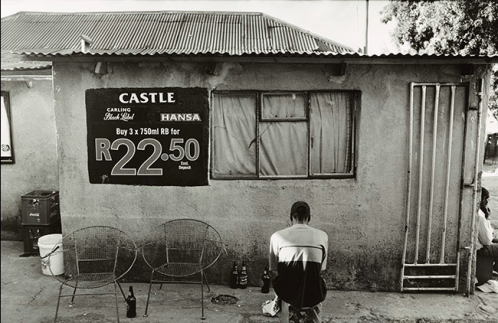 Creative Africa explores African art beyond its common pattern. Three photographers, Akinbode Akinbiyi, Ananias Léki Dago and Seydou Camara offer a fascinating outline of Africans’ megapolis while Dutch company Vlisco is honored with an exhibition retracing its African inspired fabric patterns that enjoy great popularity in Africa. 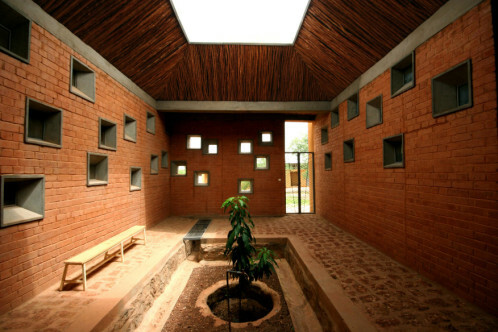 Along the same lines, Burkinabe architect Diébédo Francis Kéré is honored with a show. Kéré’s works are community-centered as embodied by his Gando Primary School, Library, Teachers’ Housing and Mango Tree Project that he designed for his hometown of Gando. These award-winning projects of simple yet elegant aesthetics are referent of Kéré’s corpus. The architect closely works with local expertise and materials for each and every of his commissioned projects that altogether aim at creating a collective space for the community. Sculpted spaces from Kéré have been recreated to immerse the visitor into this retrospective of the architect’s work in Burkina Faso. Francis Kéré, Laongo CSPS Clinic.